The days when you used to grow up, go to college and spend your career within a 50-mile radius (and probably in the same city) are long gone. In this day and age, we all expect to sometimes end up in places we never imagined we would visit – let alone live in. In a world that is truly becoming a global village, distance becomes less important and we all become more and more interconnected. But you still have to make a living. Whether you are a digital nomad or just looking to make ends meet while working from home, these are some of the best options out there. If you have a flair for managing money, then you might want to consider forex trading. Forex stands for foreign exchange and it essentially means buying and selling in foreign currencies. The foreign exchange market is where foreign currencies are traded – and forex trading always works in pairs, which means you are always selling one currency (the base currency) to buy the other (the quote currency). Knowledge of finance and economics might help, but it all boils down to how well you deal with risk and whether you are interested in how markets fluctuate and know how to read the signs correctly. 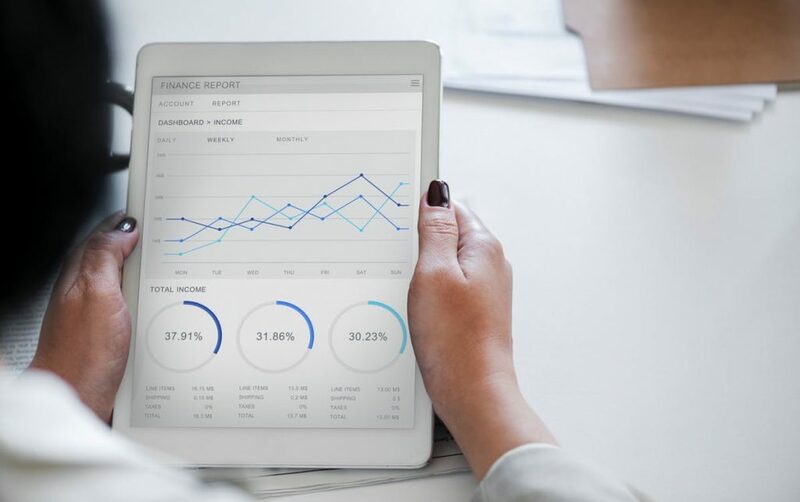 These days, forex trading is available on many online platforms that you can access from any device, from your laptop to your phone or tablet. Vlogging is geared more towards those that love to travel a lot. 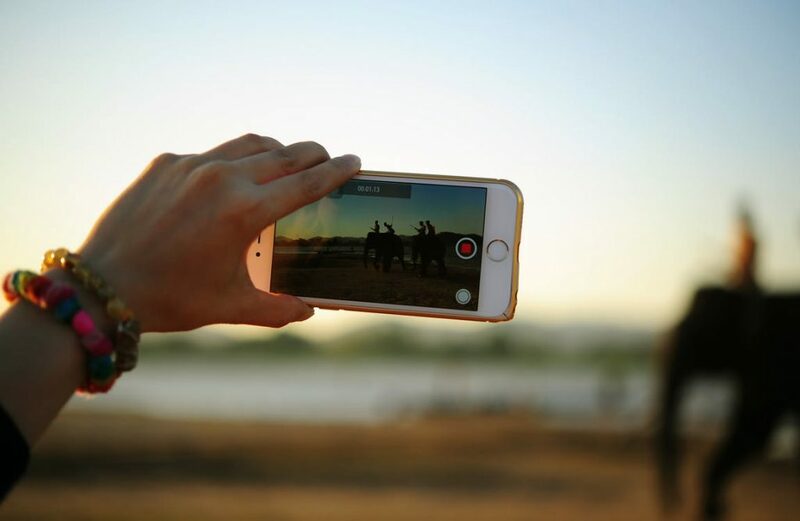 A vlogger is someone who blogs in video form – you could use YouTube or any other type of online video service that can help you reach out to a wide audience. Before getting started, think about your strong suits: if you are a digital nomad that moves frequently, then maybe a video channel about how you experience local culture is a good match. But even then, there are many vloggers out there and you need to stand out, so identify what is unique about you and build your approach around that. If you are less inclined to travel, pick something you are really good at: perhaps you are a really good amateur cook or really crafty and creative with home errands. After you have established yourself, approach brands that make sense depending on your key demographic and talk about partnerships and advertisement. This works for everyone because every single one of us is really good at something. For starters, you are probably a native English speaker or a native speaker in some other language. Join forums and online communities where people learning for languages look for someone to teach them or practice with to improve their accent – and develop your client pool from there. If you are good, word of mouth will travel quickly. If language is not your thing, try and identify some other skill that is transferable, like arts and crafts, and market yourself accordingly. 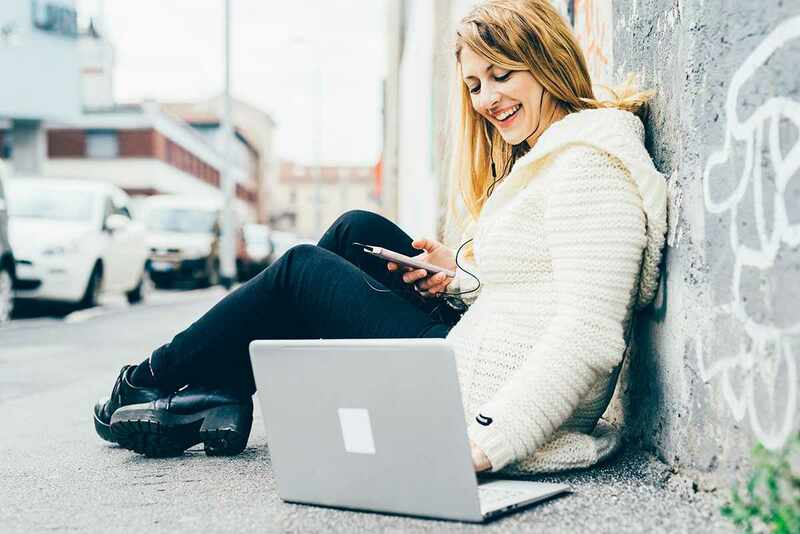 All you need is your laptop, Skype or some similar video call software, and a really good internet connection, and you can start making money. Since many online tutors deal with international students, just make sure that you have established a way that you can get paid – like setting up a PayPal account. It might take a while to get the hang of working online at first, but once your new profession takes off then you can finetune the details and further diversify your income sources.